"I always tell people that it's my 'can't miss' for the year. I also tell people that it's TED talks with a bunch of super smart people working to make a better future." 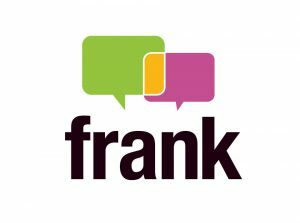 Want to be a frank ambassador? We are now recruiting frank ambassadors! Please check back soon for frank 2020 updates. Follow us on Twitter and Facebook. frank ambassadors are motivated, passionate students seeking to be a part of one of the top nonprofit conferences in the nation. Volunteers are professional, creative and eager to represent the frank brand as well as the College of Journalism and Communications and the University of Florida. We seek out terrific ambassadors – about 150 of them each year. Without them, frank would simply not be the success that it is. We will be recruiting frank ambassadors in the fall! Do I have to be a UF student to be an ambassador? No, you can volunteer for a position if you attend another university. We have even had a few high school seniors serve as ambassadors. The one requirement to be a volunteer is that you must currently be enrolled as a student. We encourage you to be an ambassador for at least one year before you register as an attendee. If it’s your senior year and this is your first time hearing about frank, you can request an invitation to attend here. What do I have to do before the conference? There will be a series of meetings that you will be required to attend before the conference. These meetings are designed to get you acquainted with the frank brand and to help train you in your volunteer position. You will have an opportunity to sign up for more than one position and are encouraged to have more than one shift if possible. What are the volunteer positions available? Registration for franksters takes place in the conference room on the 2nd floor of the Hampton Inn Downtown Hotel. You will welcome guests, check them in using Eventbrite software, get them their program, make sure they get their freebies, and answer any questions they have about the area. Requirements: You serve as the front line of our team in the registration room. You must be able to work under pressure, answer numerous questions, think on your feet and multitask! On the load in and load out days, you will help unpack all the boxes full of freebies, programs, nametags, computers, etc. and assist in setting up the registration room. Requirements: This work does not require heavy lifting. Many of the people who set up usually volunteer to work registration as well. As an usher, you will not only help people find their seat. You will also help show people out in case of an emergency. Think of them as flight attendants on the ground! 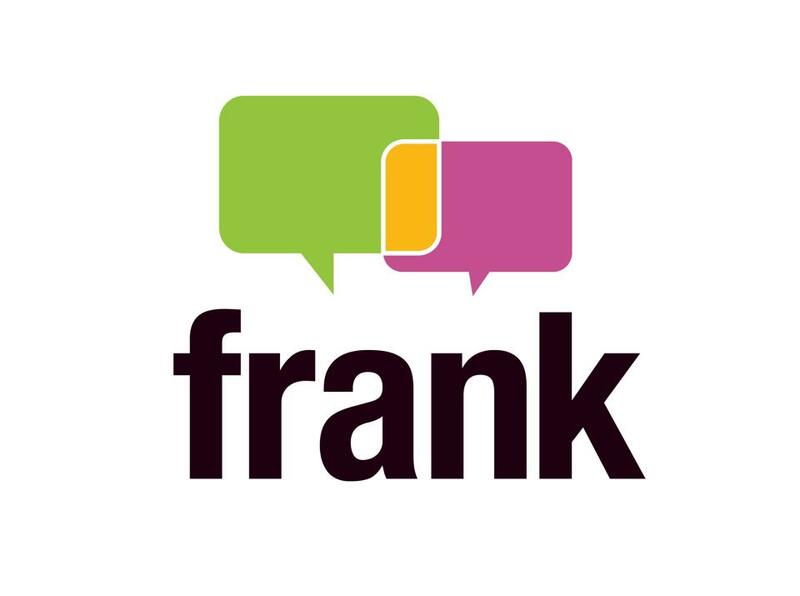 Requirements: Attend a training session with the frank team. You will help arrange the furniture and decorations in the frank lounge, located in the basement of the Hippodrome. Requirements: If you are a HGTV fan and a DIY-type, this job is for you! The frank lounge is open each day during the sessions on the mainstage at the Hippodrome. All the mainstage talks are streamed on to the TVs in the lounge so franksters may take a break to visit the lounge for coffee and snacks or to catch up on their emails. If you work the lounge, you will be responsible for keeping it tidy throughout the day, brewing coffee, replenishing snacks, keeping it relatively quiet (so people can work or listen to the live stream) and be available to answer questions from attendees and speakers. Requirements: Lounge ambassadors should enjoy hospitality work and know (or learn) how to make coffee. We sell our vintage frank swag as well as other other fun things in the frank store, which is located in the frank lounge in the bottom of the Hippodrome. Requirements: Volunteers in this position should have experience working in retail or a position requiring money handling. You will be responsible for setting up a creative table display and handling credit card or cash transactions. Recess takes place in the area coffee shops and restaurants. They are hour long breaks where franksters gathering by topic to discuss things in more detail or where they can learn new skills. If you volunteer to work these sessions, you will be asked to lead the franksters to the location of the recess and then stay for the session and use social media to report on the session. Requirements: You should be familiar with downtown Gainesville as well as have a Twitter account and know how to use it. We will have an evening welcome reception Tuesday, Feb. 5 and an evening party on Wednesday, Feb 6. We will need ambassadors for at each of these events to help with ticket distribution, set up and various activities. This is normally a great opportunity to mingle with franksters. You will not be responsible for serving any food or cleaning up the location. Requirements: You don’t mind working at night! There will be a dress code. You will need to get downtown on your own. If you aren’t familiar with downtown Gainesville, you should get to know it somewhat before the conference. This way you can speak knowledgeably when franksters ask you for advice on a restaurant, directions, or the like. If you miss a shift, you must let the person in charge know. You will have an opportunity to network – do your research on the franksters. The list is posted on our website and updated frequently. You should have your own business cards. While you are not allowed to directly ask for jobs, you can cultivate conversations and connections that may lead to jobs in the future.